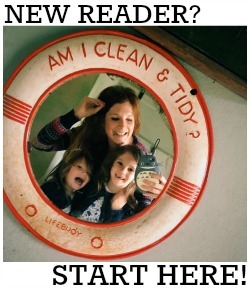 I know I like to bang on (and on) about how much I love wooden toys and how I am a massive supporter of small businesses, but I really hope that by doing so I have managed to turn some of you into fans of both too. Wooden toys have so much more character than their plastic alternatives - and last so much longer! - and I would so much rather give my hard earned pennies to a small, local shop than line the corporate fat cats' already bulging pockets. Yesterday the postman delivered my incredibly lucky Daisy Moo the most beautiful dolls house - courtesy of Dolls Houses Shop, a family run business specialising in wooden children's dolls houses and accessories. The Twinkle Tower makes a perfect first dolls house, and is equally perfect for bedrooms with limited space. It is beautifully crafted and stands at three storeys high (made up of a kitchen, a living room and a bedroom). It comes with all the necessary furniture (including a teeny tiny teapot and cupcakes!) and a perfectly crafted Princess doll. 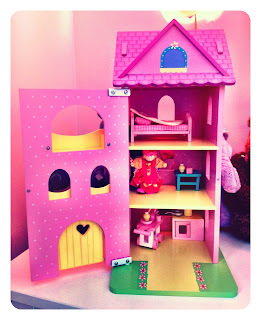 Other dolls and accessories are also available on the website but really aren't needed with this house, and it is an absolute bargain at only £30.99. It comes ready assembled and would make the most fabulous present for any little girl; Daisy is already head over heels in love with hers. 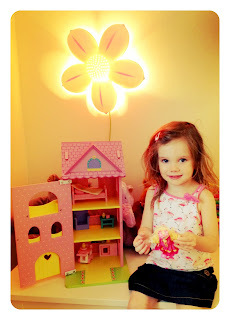 If your mini-me turns out to be a big dolls house fan and you want to upgrade to a full size house in the future then you needn't spend hours trawling the internet for the best deal (I have already done that!). 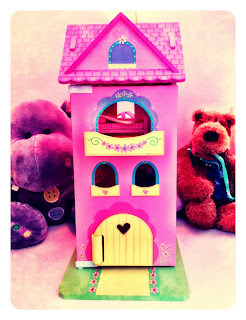 The Dolls Houses Shop has a wonderful selection of different houses ranging from the Fairy Tower, retailing at £27.99, to the AMAZING London Mansion, which costs £190 but in my opinion is worth every single penny! I have already decided to treat madam to the Lavender Dolls House for Christmas, which is a wisteria clad, double fronted cottage (pretty much my dream home) and 'middle of the range' both size and price wise - on sale for £76.99. The best bit is that the dolls, furniture and accessories are perfectly priced as pocket money treats (starting at only £1.95! ), so you can encourage your children to be on their best behaviour or help around the house in order to grow their collection. 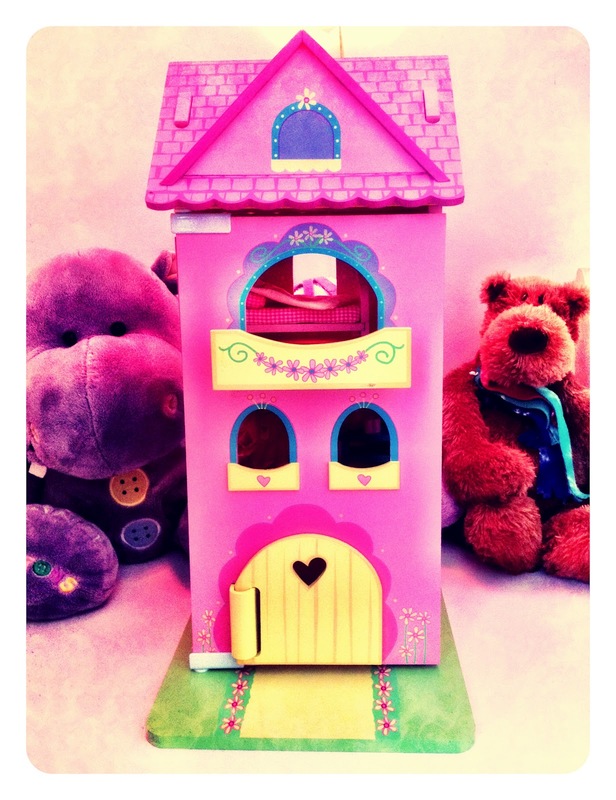 The Dolls Houses website can be found here, and the company is also on Twitter (here) and Facebook (here). NB Daisy was sent a Twinkle Tower dolls house in exchange for this review.